The soundscanner listens for resonance from her/his voice into the body of the recieving client. Deep tones or undertones resonates generally from the feet to the stomach. From stomach to crown, tones and overtones generally resonates gradually ascending in a slide, where the highest notes are at the crown. The Note from heaven appears when the recievers body and the soundscanners voice unite in resonance. The Sound opens and expand in that moment with overtones like an aura who widens its range. Usually the reciever experience it as physical sensation of warmth and/or tiny bubles as in a fizzy drink. There are though people that do not feel anything (about 15 percent). The cells call for help is heard, when the resonance manifest. You can say, that the resonance is bridging an exchange of energy. The immunsystem is energized and strengthened so that it can heal the body radically faster than normal. Therefor Vocal soundscanning can influenze any kind of illness/unbalance possitively. Our voices are as different as fingerprints are and have accordingly different healing powers. For an example my voice is especially good with tinnitus and hearing ailments. Other voices have shown to have a tendency to have good results with knees, depression, stress, tumors... From the 80 of the soundhealers I have educated untill now – about 8-10 have a flair of healing tinnitus. 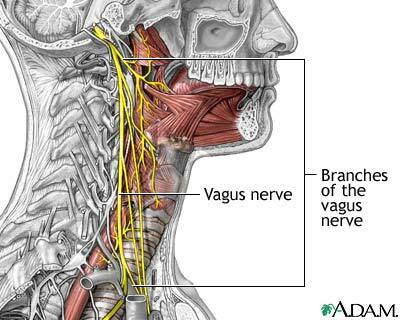 By examining our results we have found, that tinnitus is linked to the vagus nerve (Nervus Vagus), which is the bodys most complex nerve as it interrelates the vital inner organs to the reptile brain, the vocal chords and the ears.